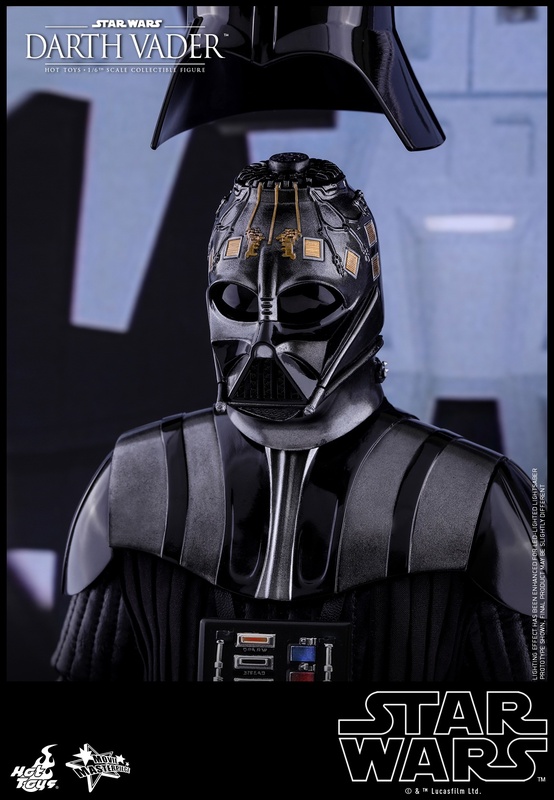 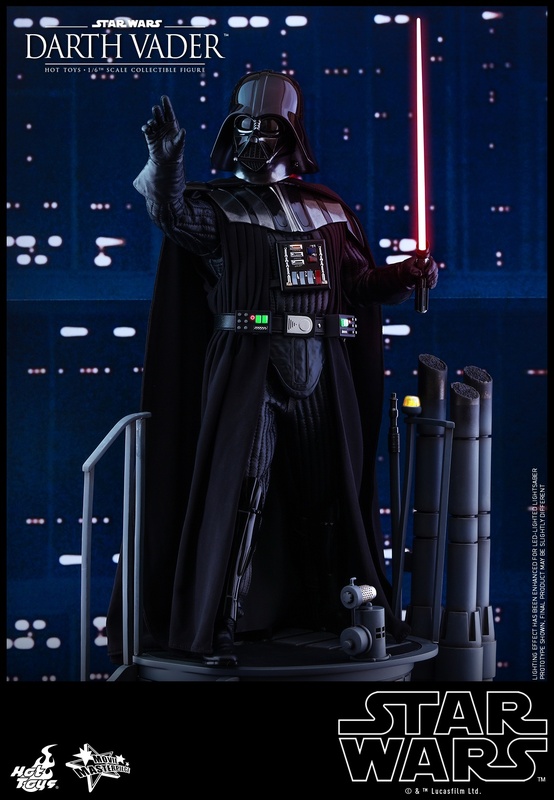 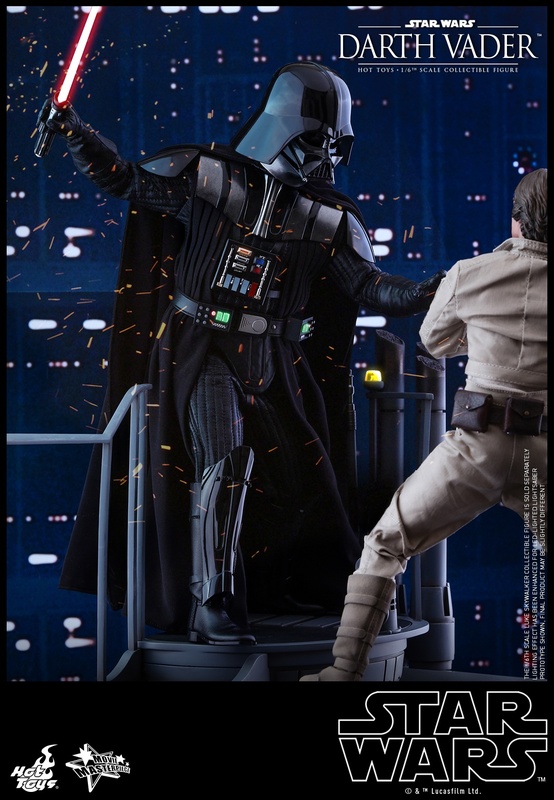 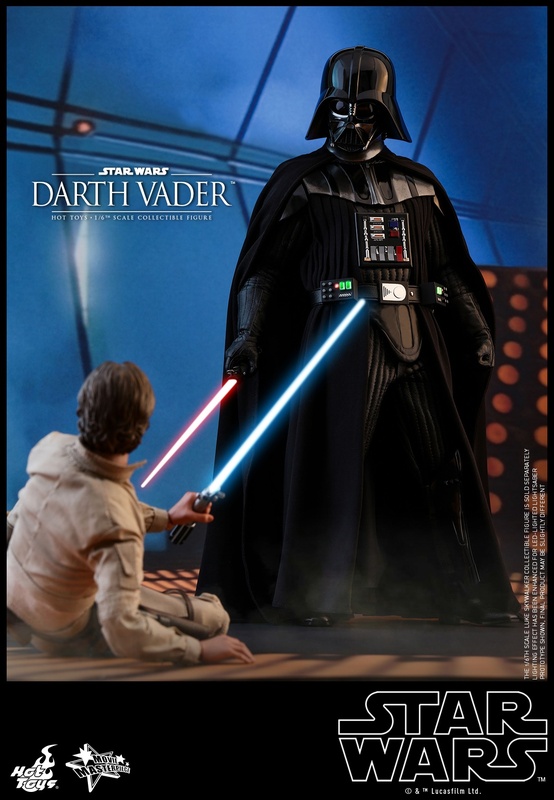 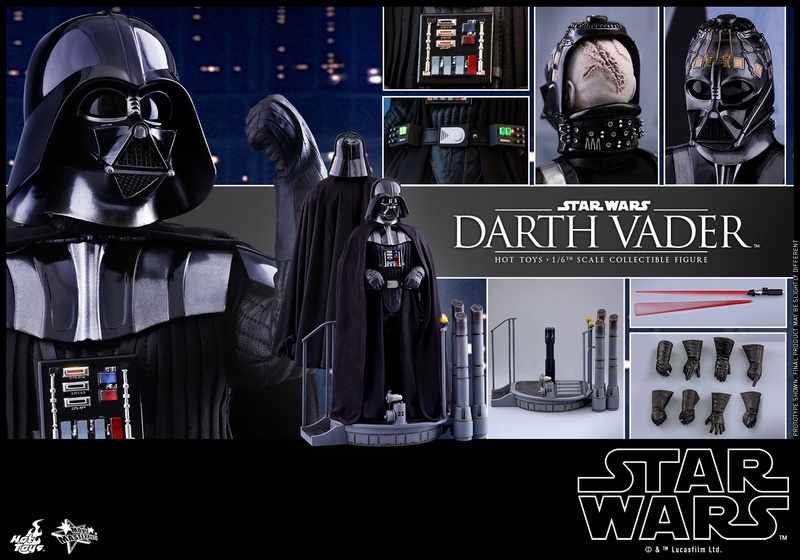 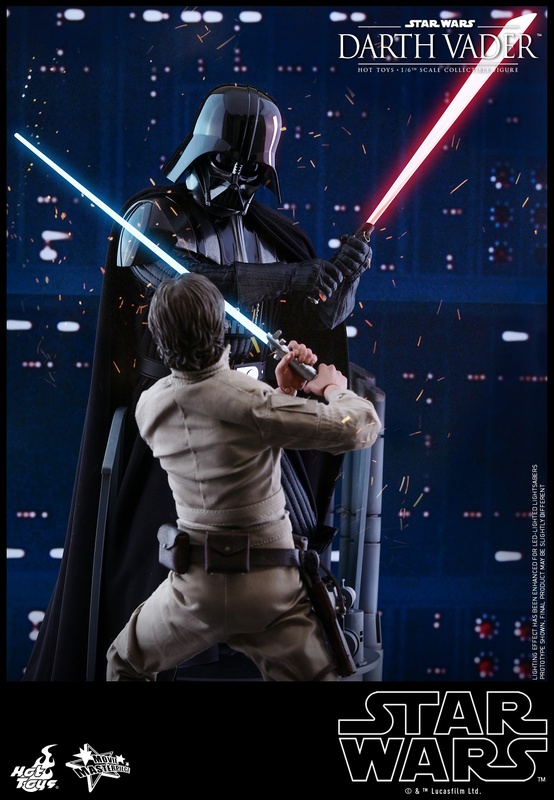 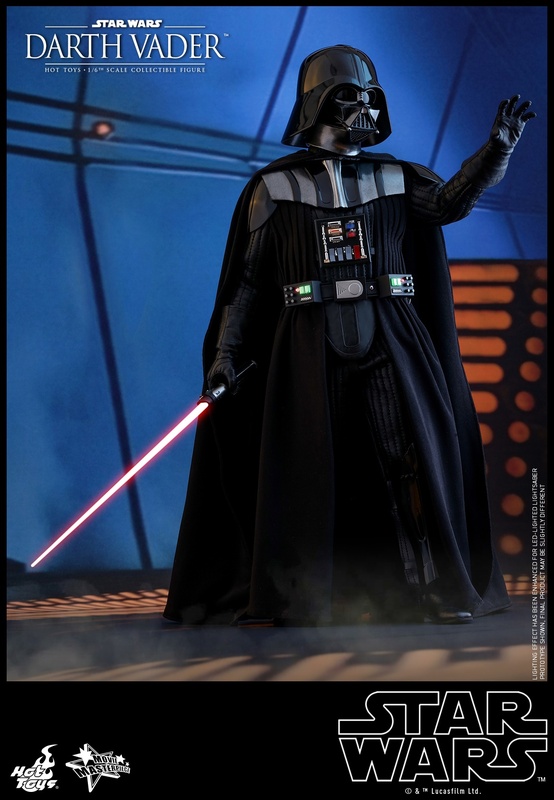 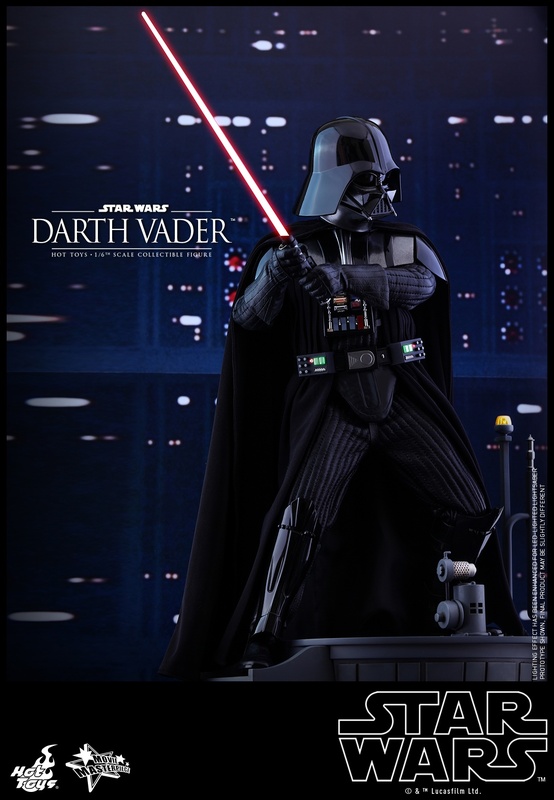 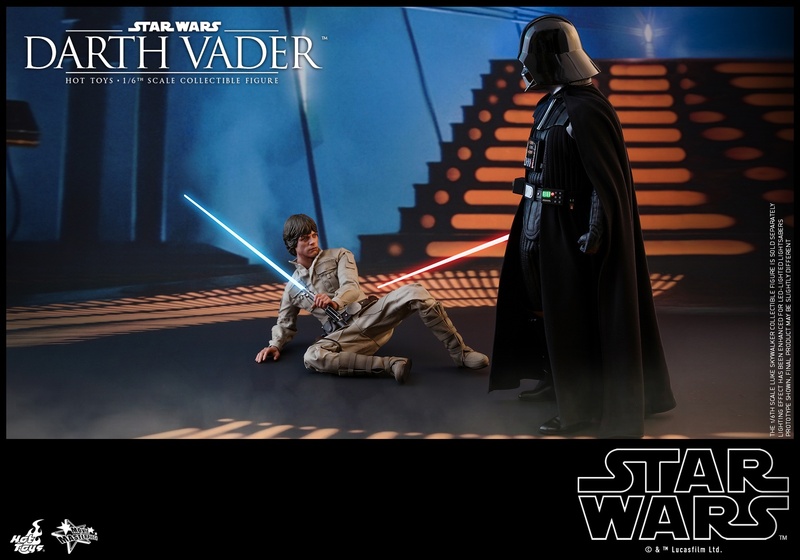 Search your feelings… you know you want this for your Hot Toys Star Wars collection! 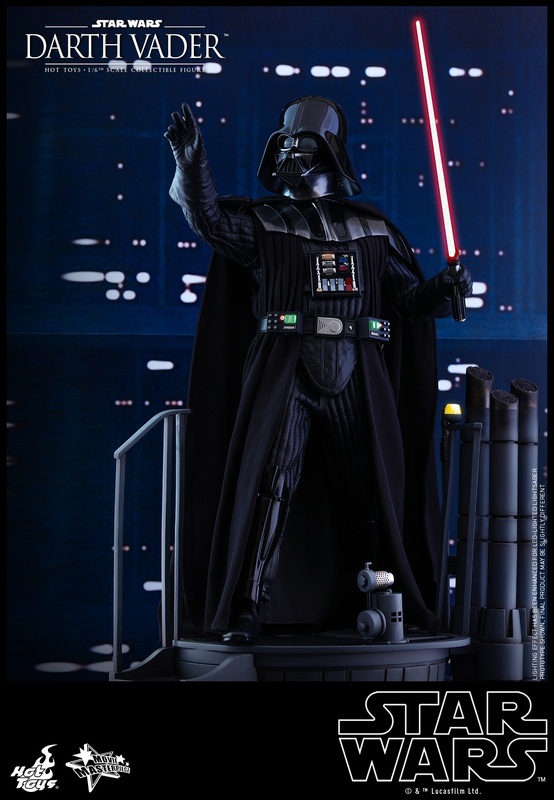 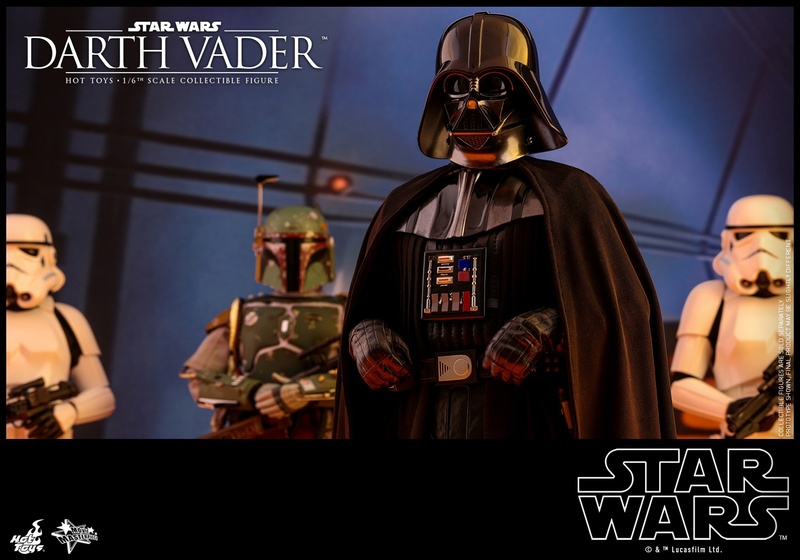 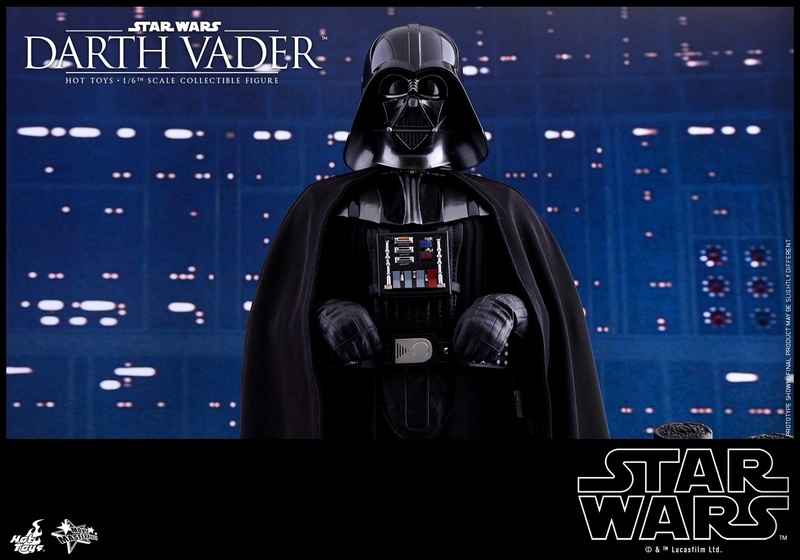 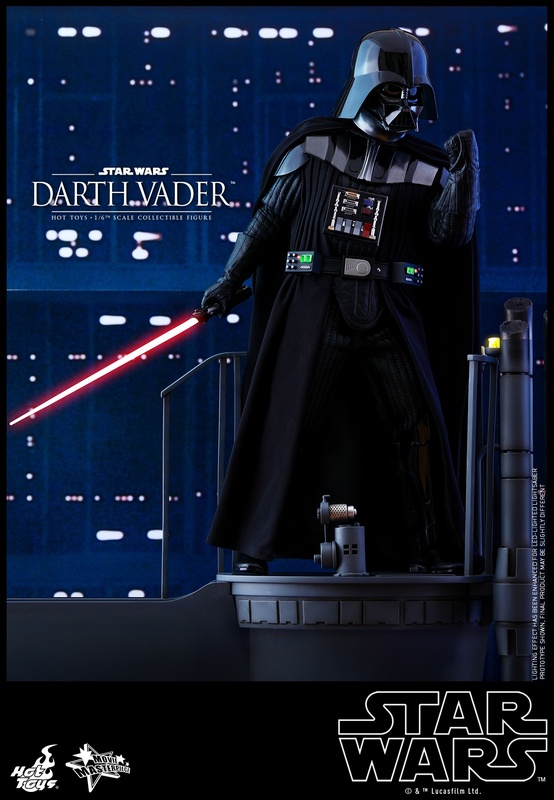 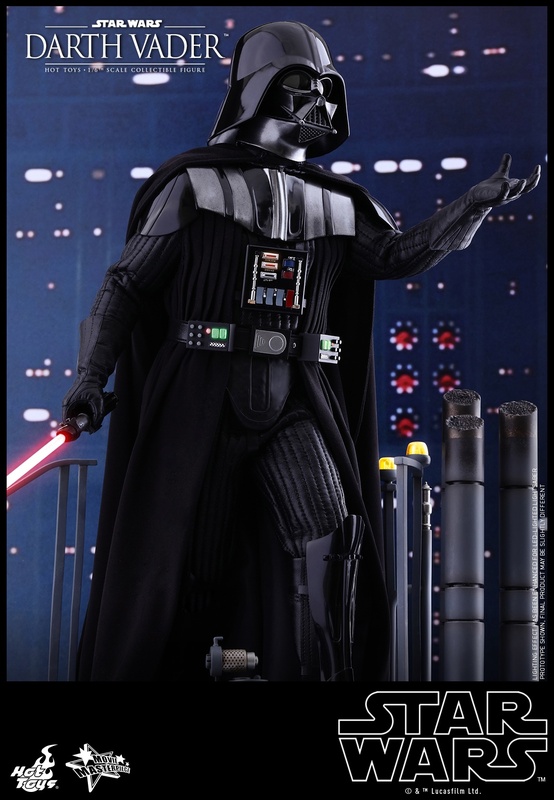 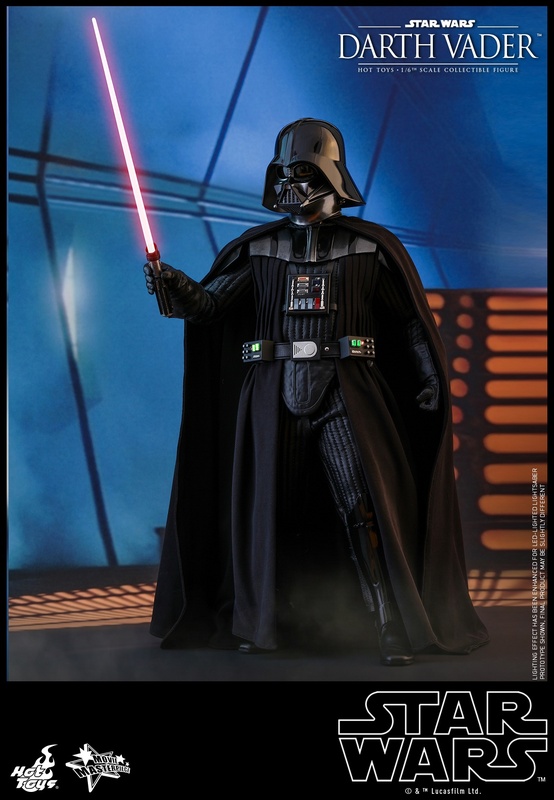 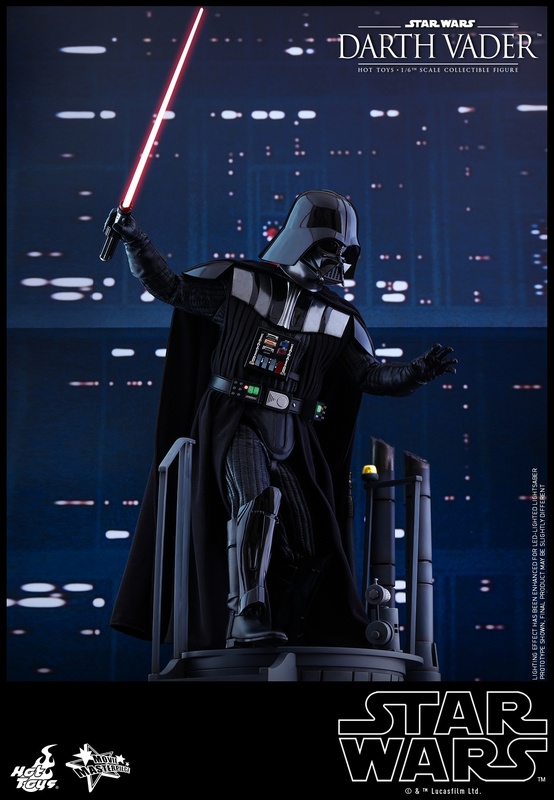 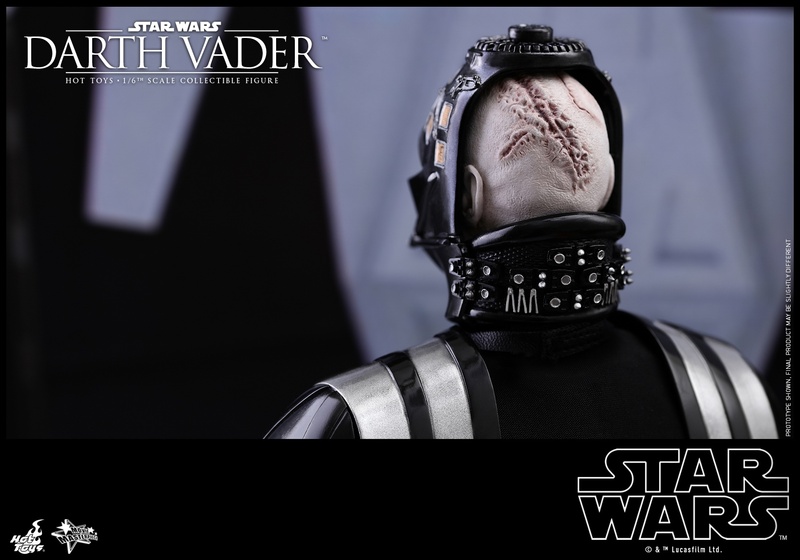 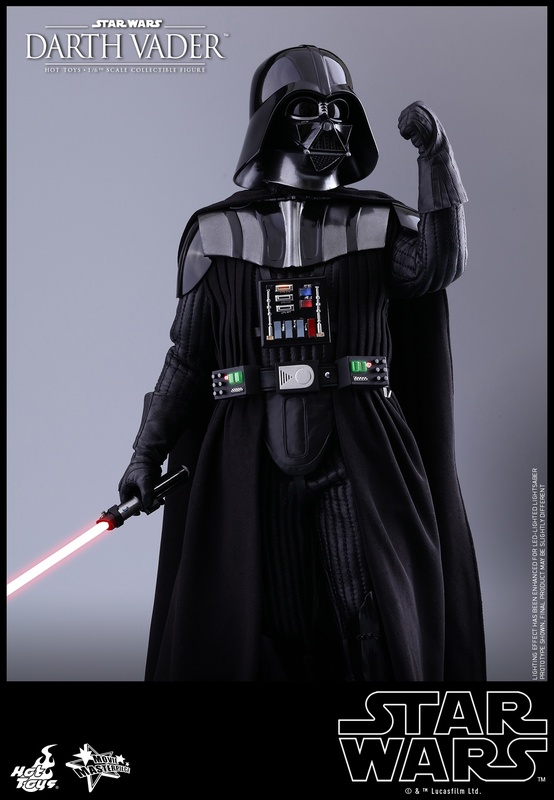 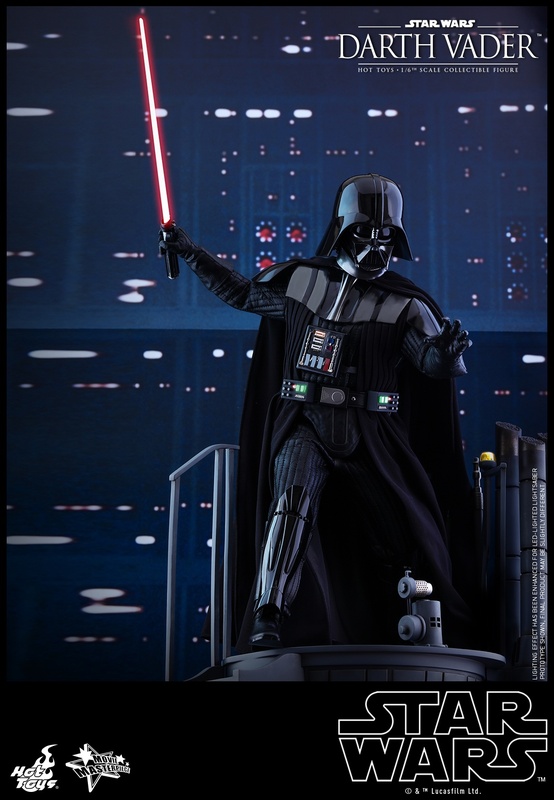 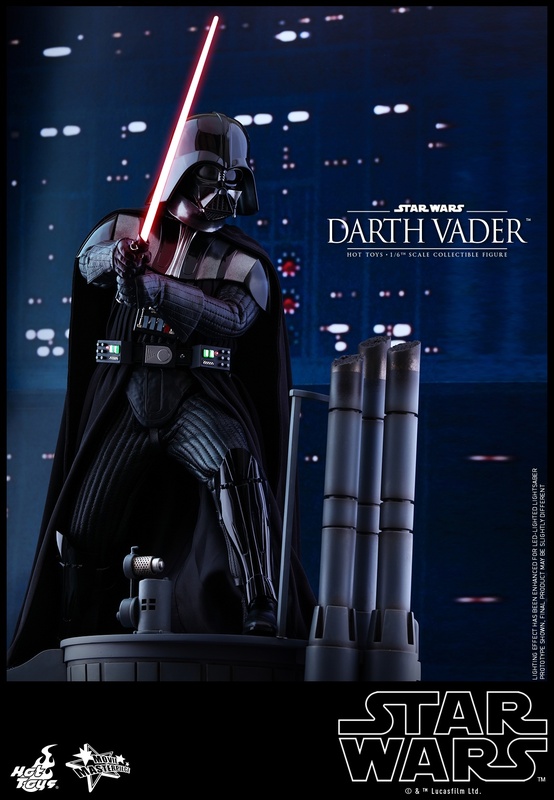 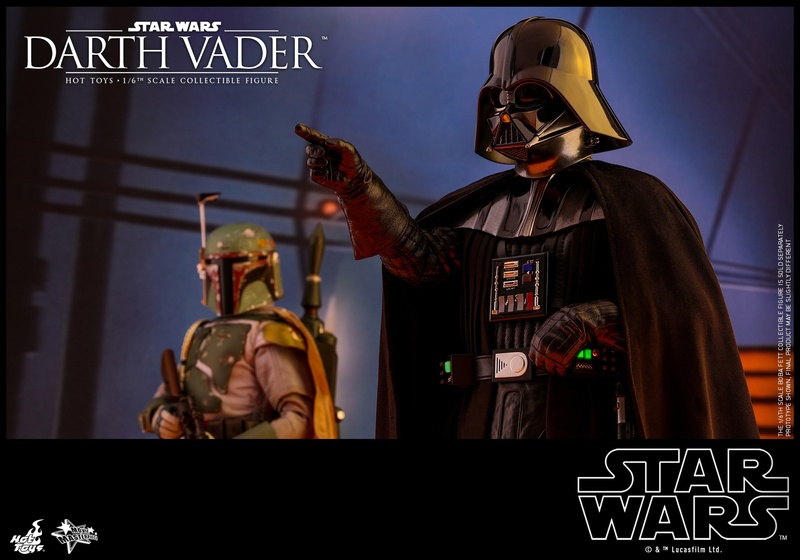 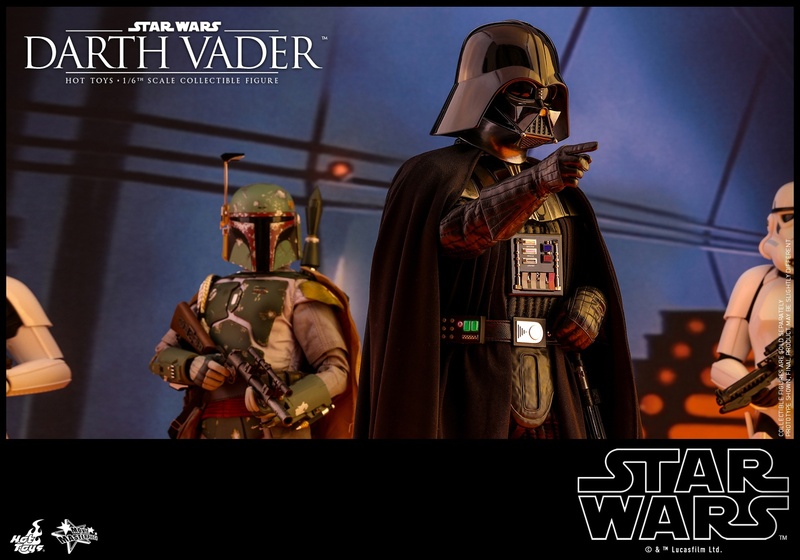 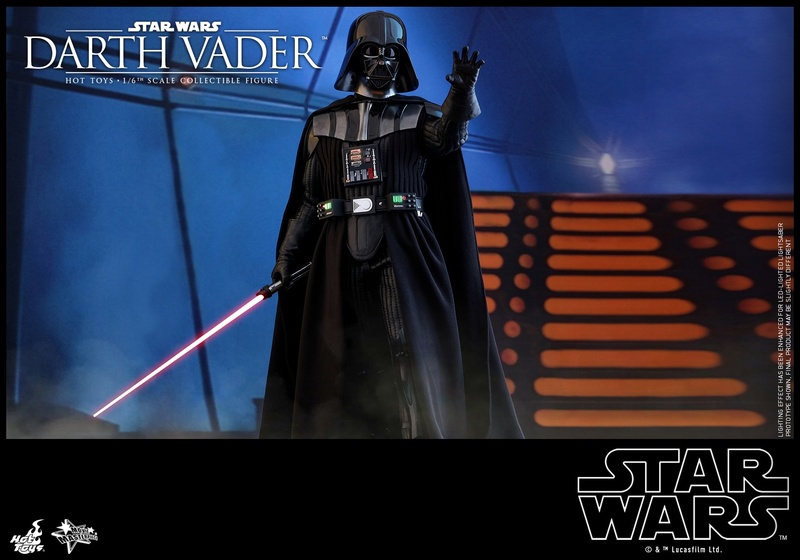 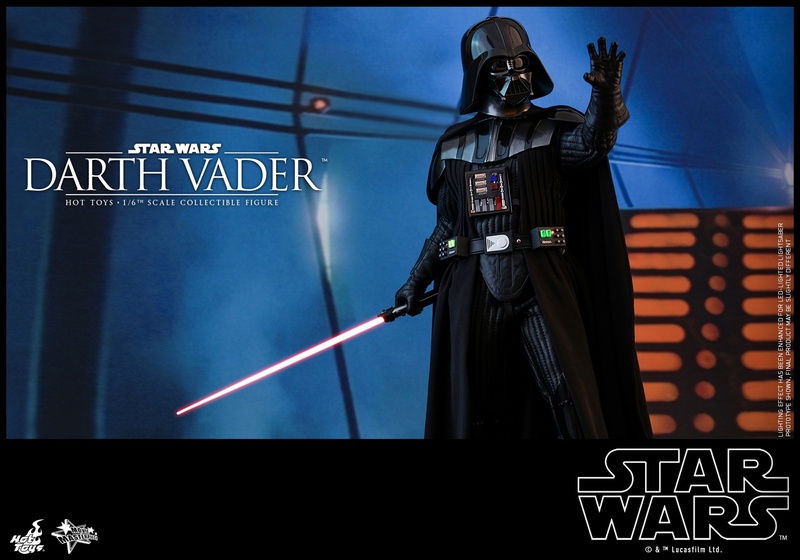 Star Wars: Episode V The Empire Strikes Back 1/6th scale Darth Vader collectible figure will be firstly available at the “Star Wars: The Last Jedi” Official Shop by Hot Toys in Japan for pre-order, it is also available in selected markets. 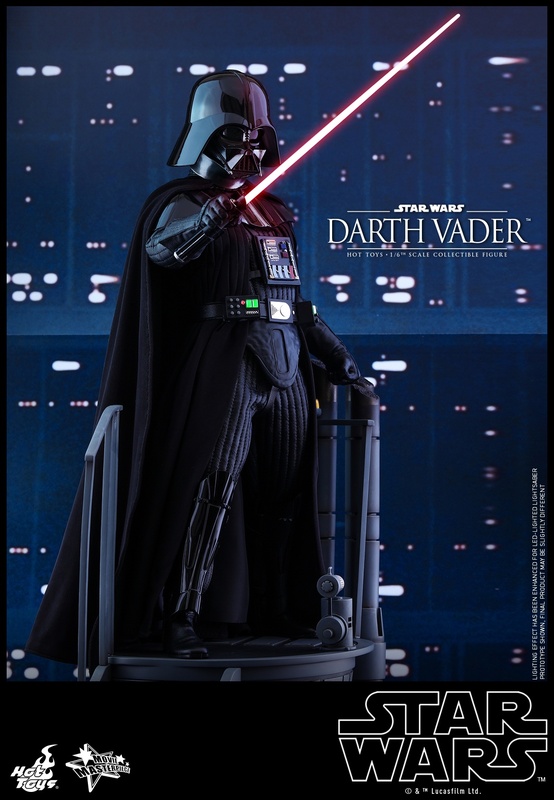 Check with your local distributor for details.